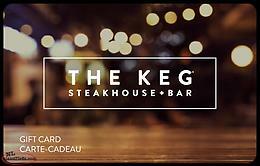 Selling a $50 prepaid card to the Keg, asking $40 firm. 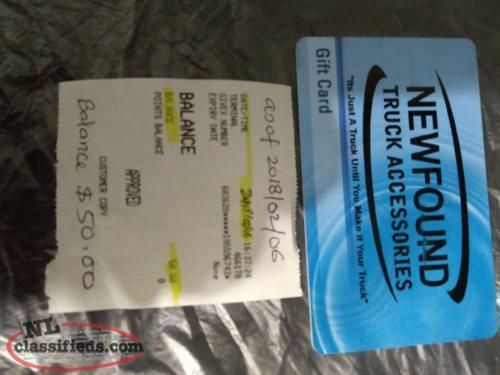 Hi, I'm interested in the '100 dollar The Keg gift card' posted on NL Classifieds! Please contact me if still available.